EVOLUTION: No compromise, ultra low end, versatile ROCK/METAL amp. 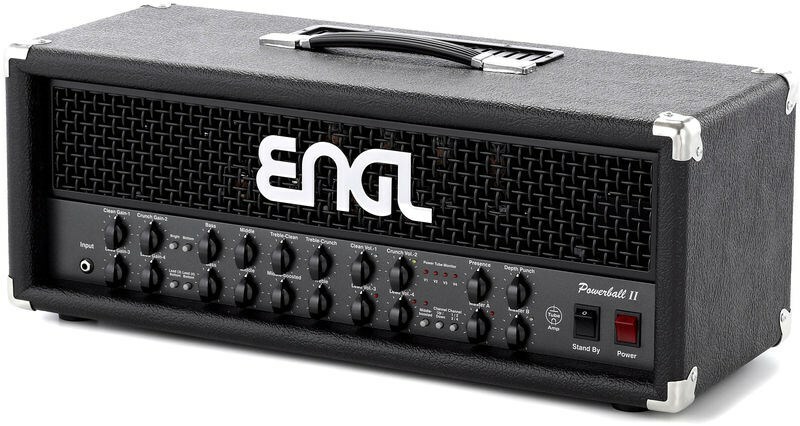 4 channels lead to where no ENGL amp has gone before. The Sonic Evolution of ENGL sounds, from crystal clean to crispy crunch + tight fat rhythm to punchy lead sounds in conjunction with low bottom end to satisfy the needs of the modern guitarist. Rich harmonics and fast attack delivered by special built transformers to cut through on any stage or recording situation.